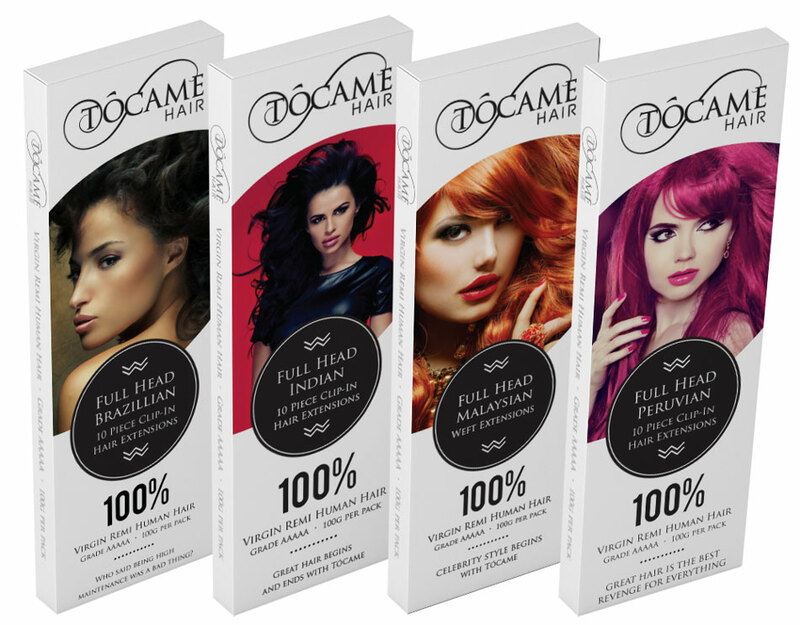 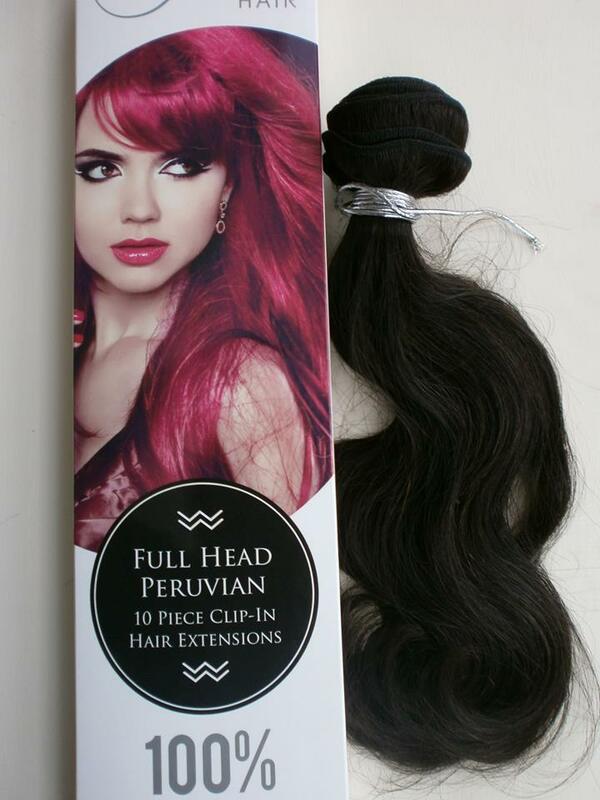 I created 4 different packaging designs for Tocame’s range of rely human hair extensions, each package was for hair from a different country (Brazil, Peru….. all my favourites) and featured photos of different models that I sourced myself. 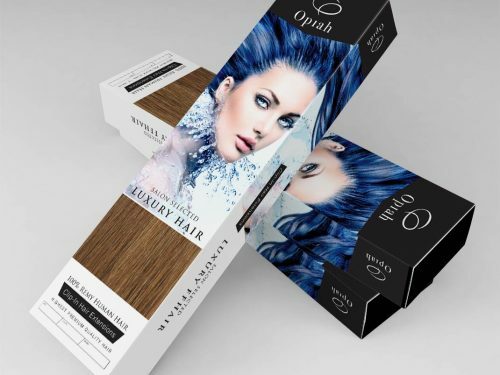 We really love the designs and I know the client does too. 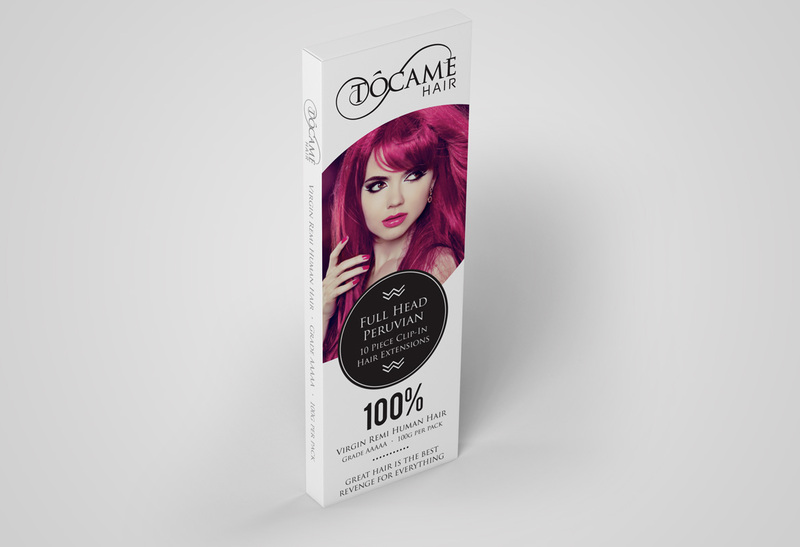 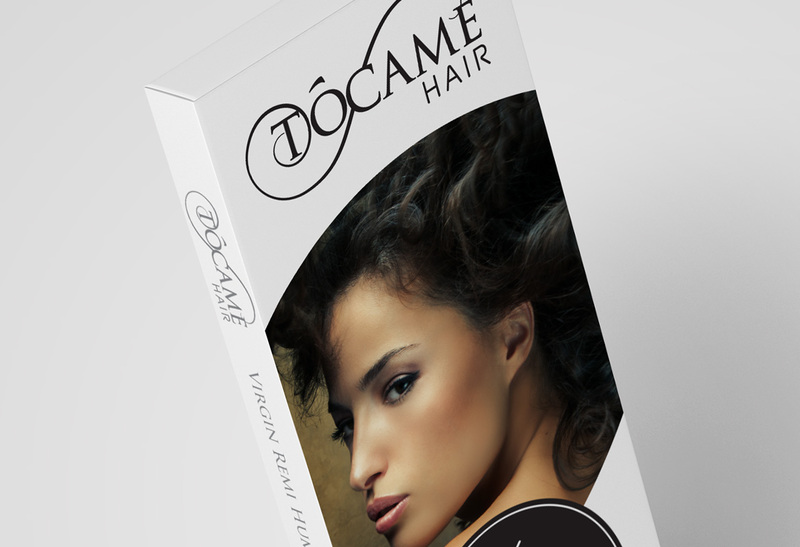 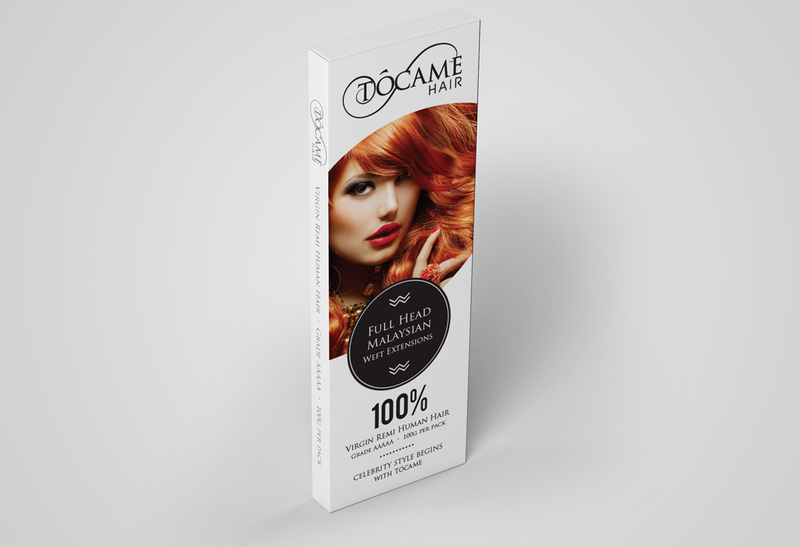 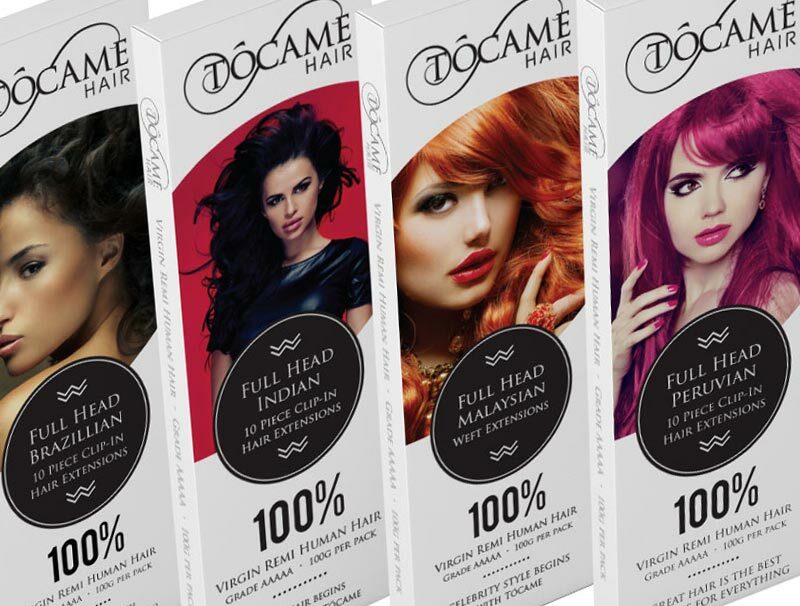 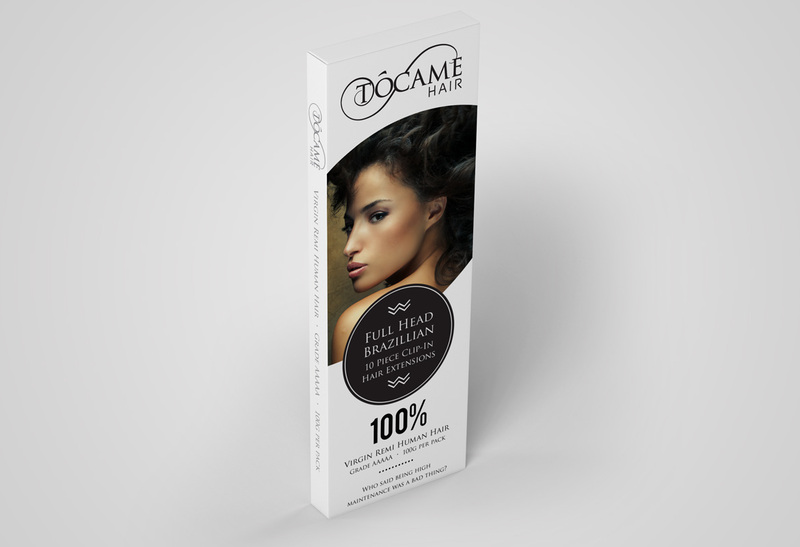 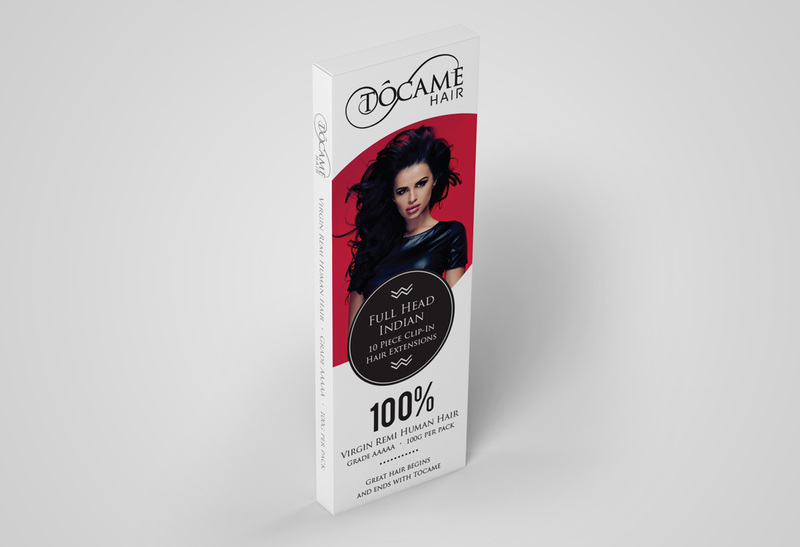 Tocame Hair Extensions had recently set up and they wanted to hit the ground running and get their branding & hair extensions packaging right 1st time. 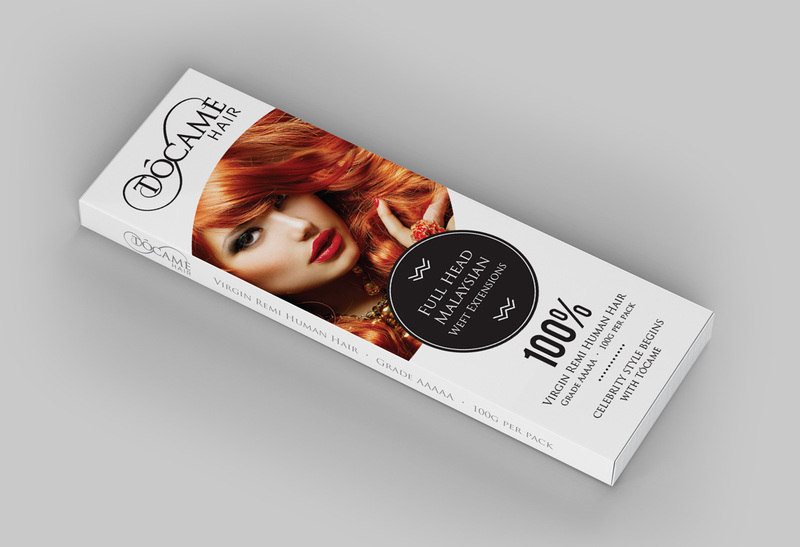 A lot of startups get in touch with me because they have gone down the cheap design route and instantly regretted it. 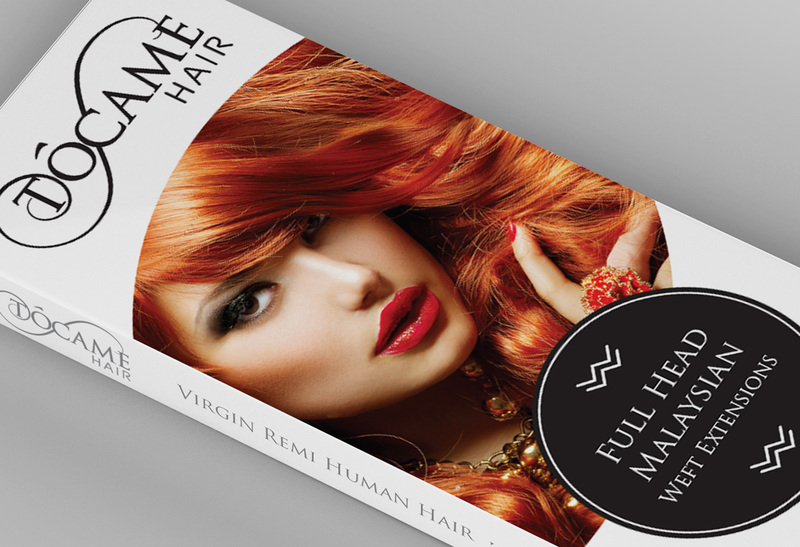 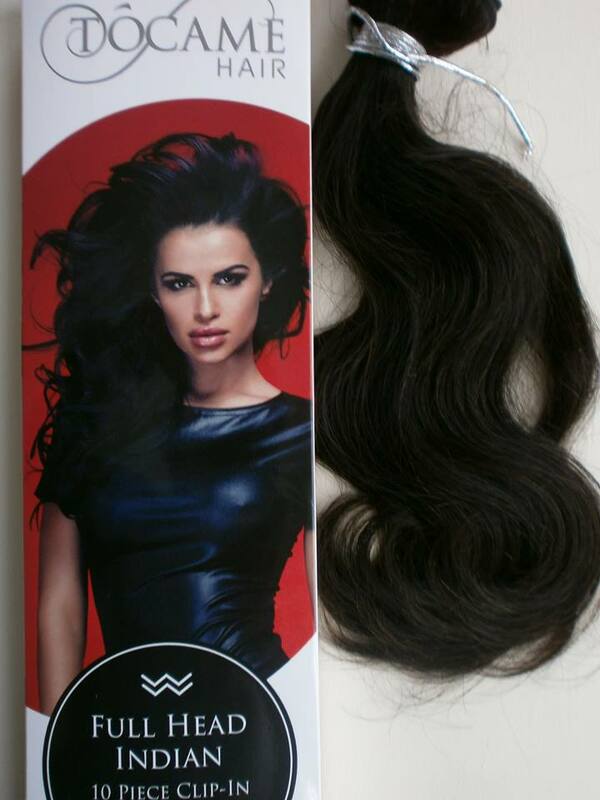 So they got in touch with me and I began with the hair extensions logo design. 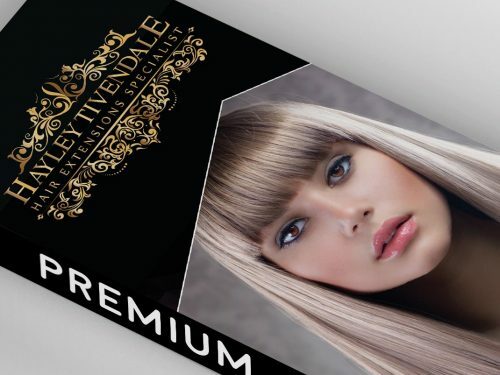 I wasn’t given too much in terms of a design brief apart from some low res images of the Versace logo, the only thing the client specified was the logo would most likely be text based but too experiment with some kind of imagery or an icon. 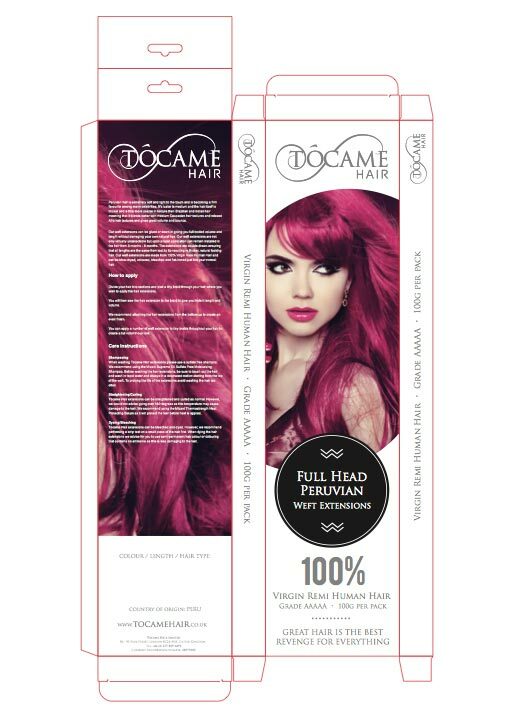 From these designs, the client was edging towards 2G and 1F, and we agreed so it was then just a case of some slight variations. 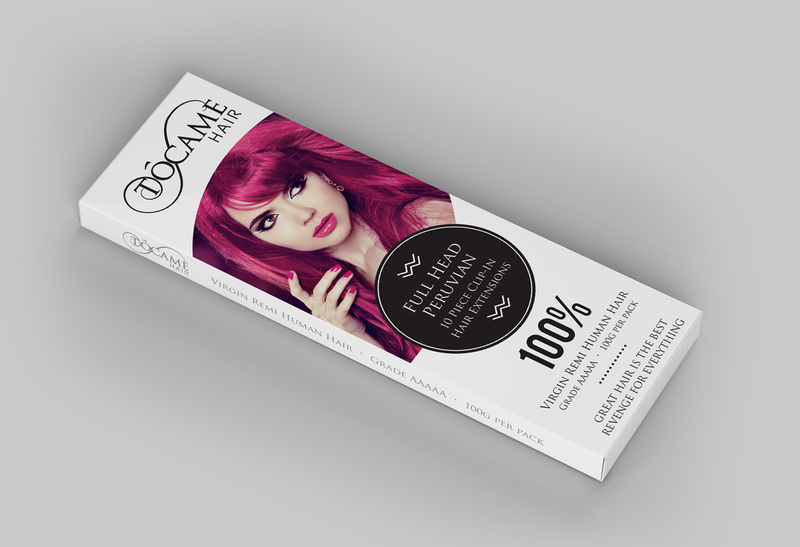 So we agreed to settle on 1F, we saved the logo in various file formats and colour schemes, and then it was time to move on to the packaging design. 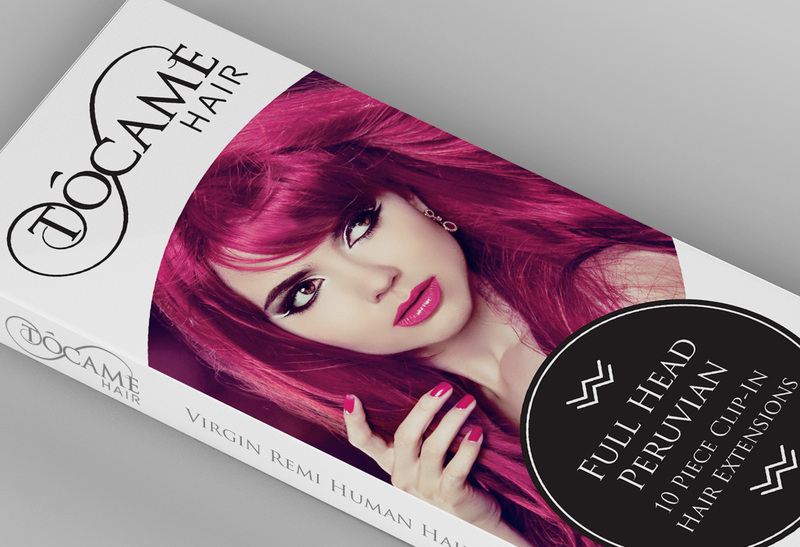 We created bespoke hair extensions packaging boxes incorporating their new logo design, let’s see how we created magic…. 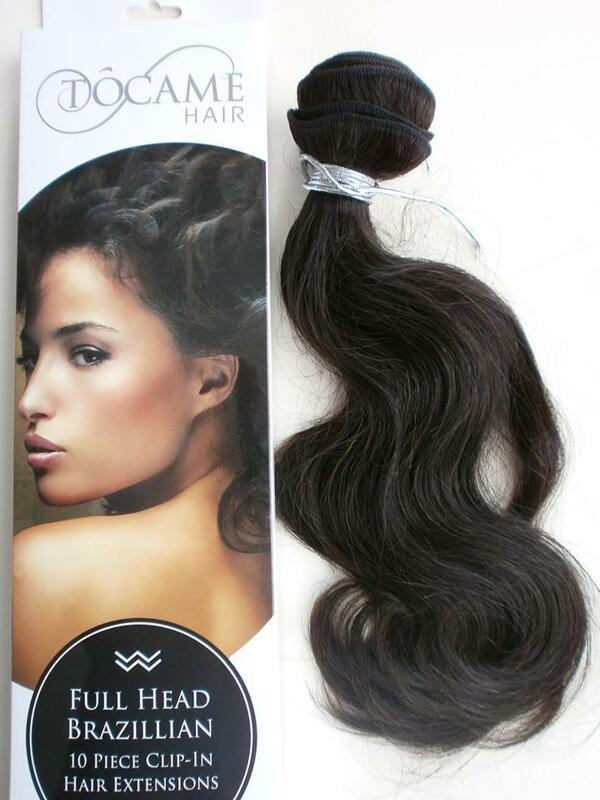 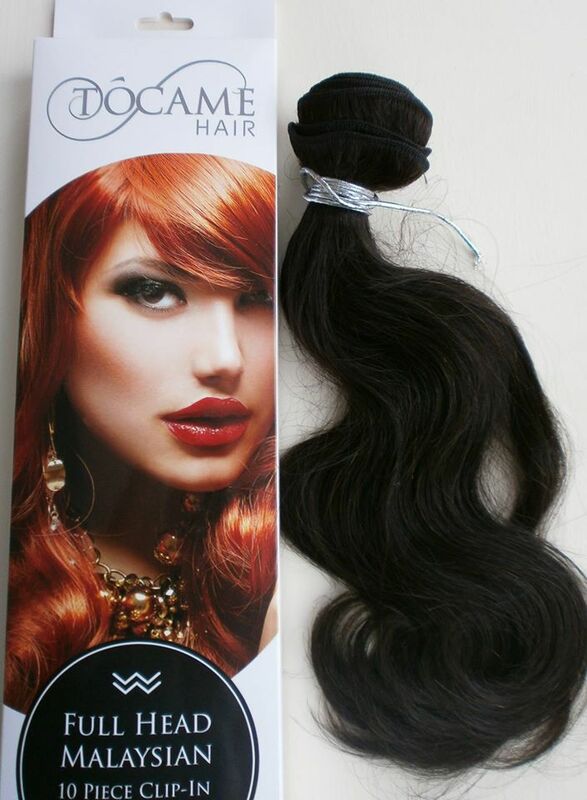 Tocame Hair Extensions had 4 different types of hair products which were Brazilian, Peruvian, Indian & Malaysian and they would all be pretty much the same except for different photos and text. 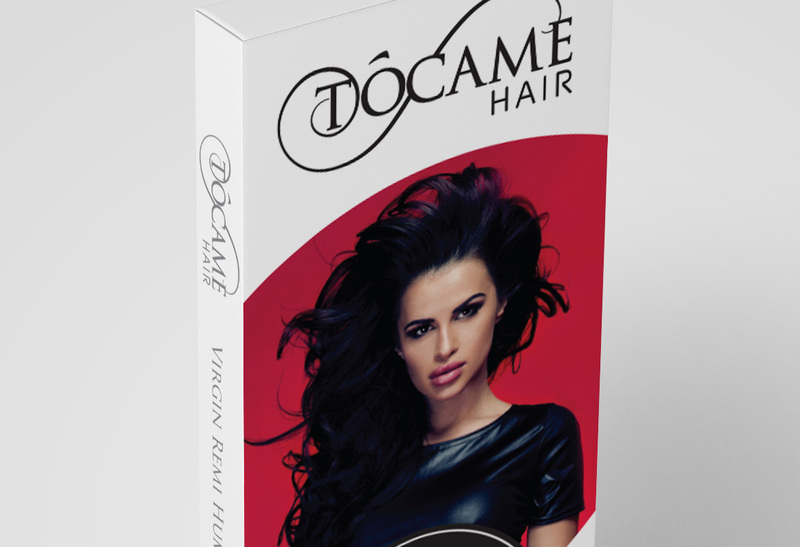 As with the logo we were given pretty much free reign with the package design, the only instruction where the box would be white and that was that. 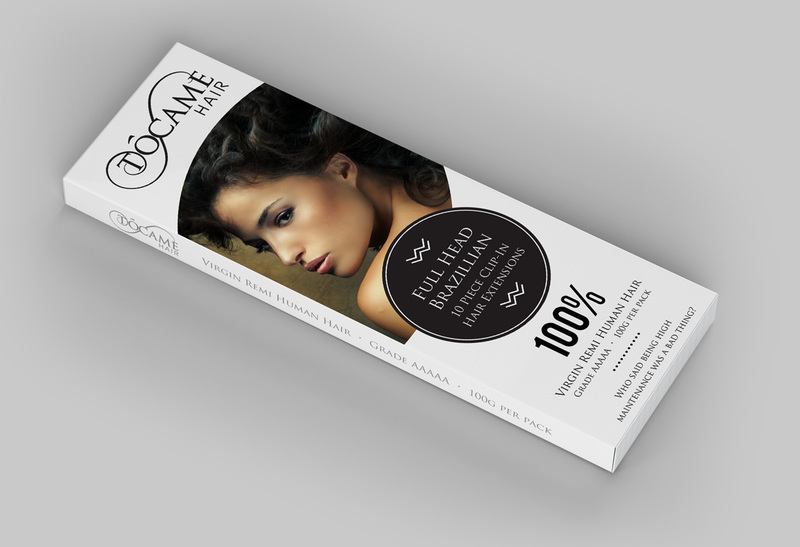 We actually nailed the design 1st time and didn’t waste too much time with different mock ups, usually I would design around 4 different packaging ideas but I designed 1 and that was selected, from there I created the other 3 designs and all that involved was sourcing stock imagery as the clients budget did not extend to a photo shoot.